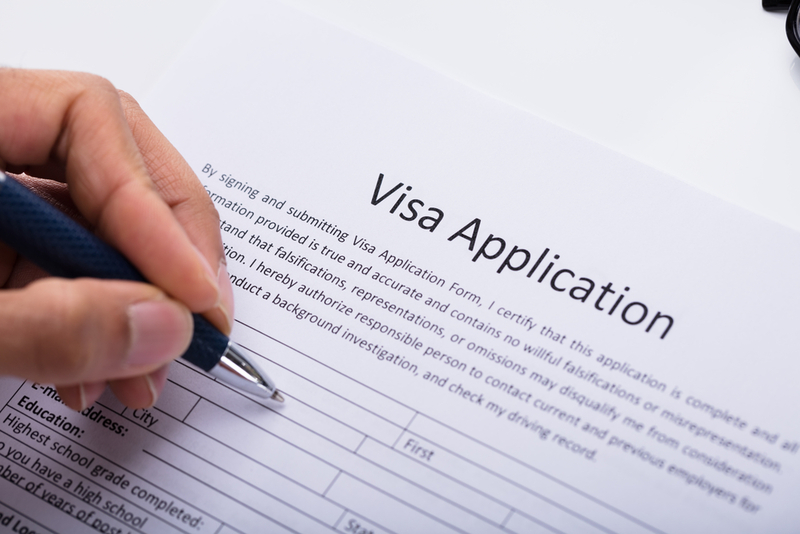 What Important Facts Should You Know About Visas? What Is Humanitarian or Significant Public Benefit Parole? 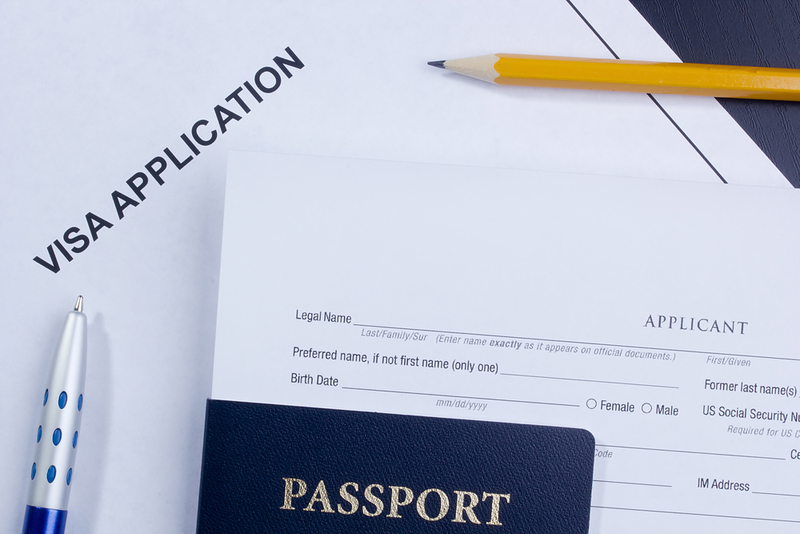 What Happens If I Make A Mistake on An Immigration Form? What Is Citizenship Through Naturalization? 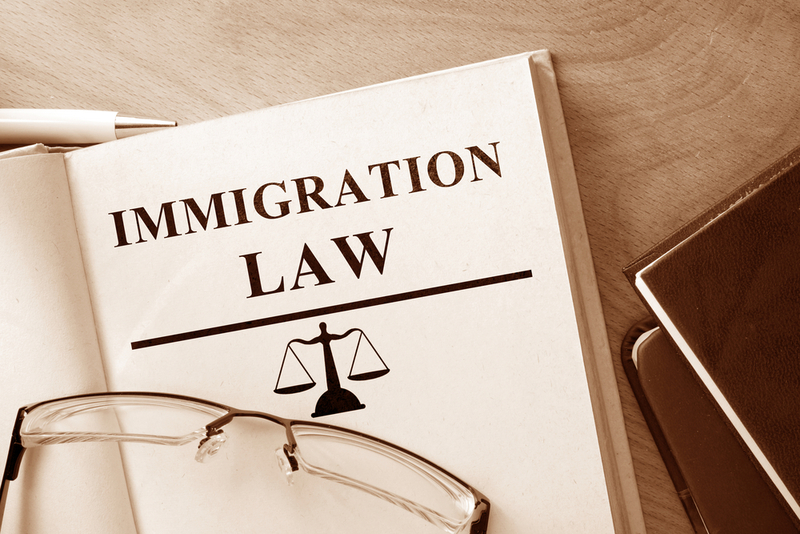 Do I Need an Immigration Lawyer to Help Me with Form N-600? What Are Military Benefits and Parole in Place?